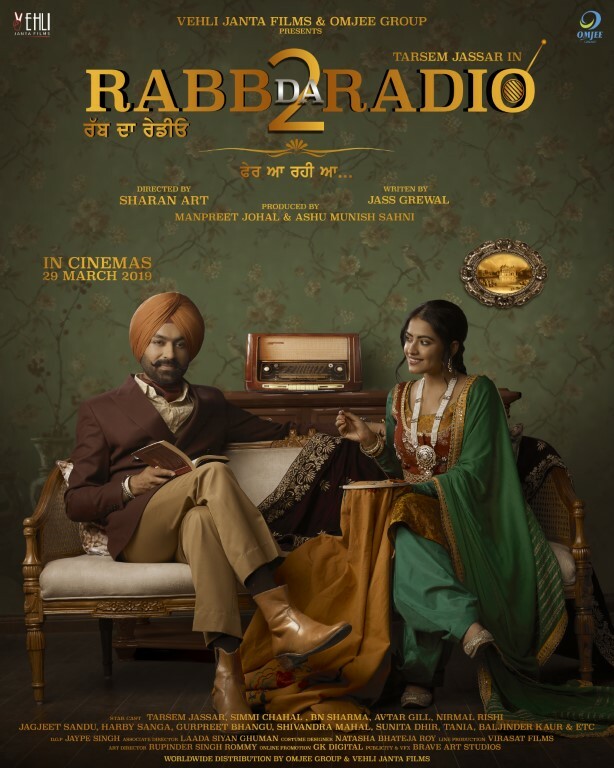 Rabb Da Radio 2 Star Cast, Story, Shooting Starts, Tarsem Jassar, Simmi Chahal : We all have heard and watched so many stories since our childhood, in the form of books and films but very few of them stay with for a longer time. One such story and film is Rabb Da Radio which not only became a part of our lives however, it has given a new meaning to emotions, relationships that even after one year we can still watch this again and again. 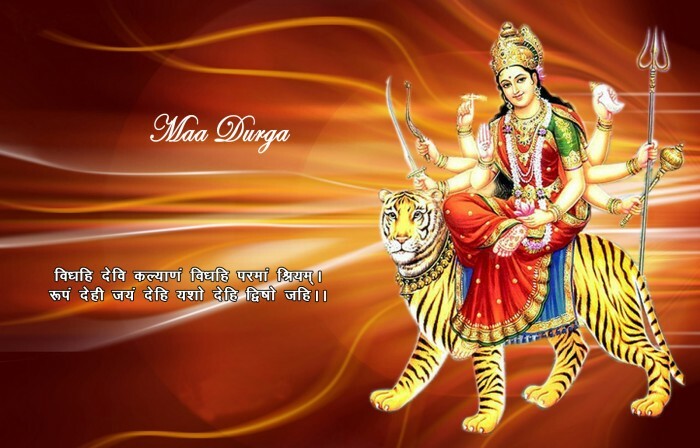 However, the sequel of this film, Rabb Da Radio 2 has already been announced and recently its shoot started. At this moment the first look poster of film has released. Like the first film, Rabb Da Radio will cast Tarsem Jassar and Simmi Chahal in lead roles. 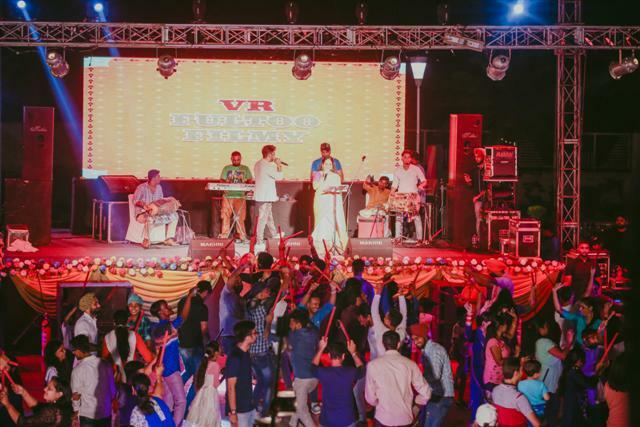 Along with them, BN Sharma, Avtar Gill, Nirmal Rishi, Jagjeet Sandhu, Harby Sangha, Gurpreet Bhangu, Shivandra Mahal, Sunita Dhir, Tania and Baljinder Kaur will play pivotal roles. Sharan Art will direct Rabb Da Radio 2. Manpreet Johal from Vehli Janta Records and Ashu Munish Sahni from Omjee group will produce this whole project. Jass Grewal has written the story. The shoot of the film has already started at Khamano, Punjab. Rabb Da Radio 2 will hit the theatre on 29th March 2019.